Kensington is grateful for all the hours put in by volunteers to make dynamic programs, sporting opportunities and great social events happen! Kensington Community League memberships are now on sale. 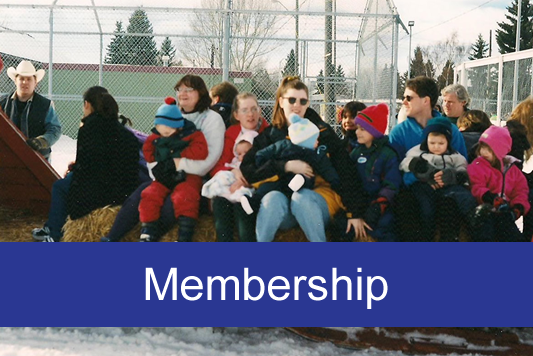 With membership, comes great programs, sporting opportunities and social events. 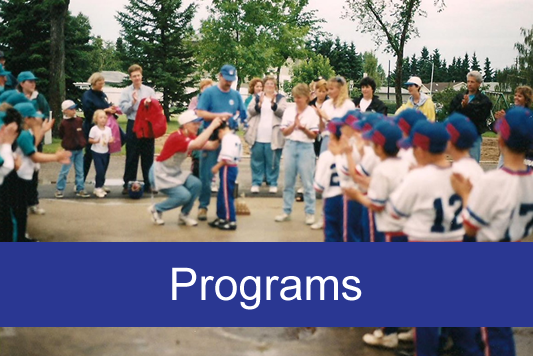 Kensington Community League offers great programs, sporting opportunities and social events. Get your Membership and check us out! 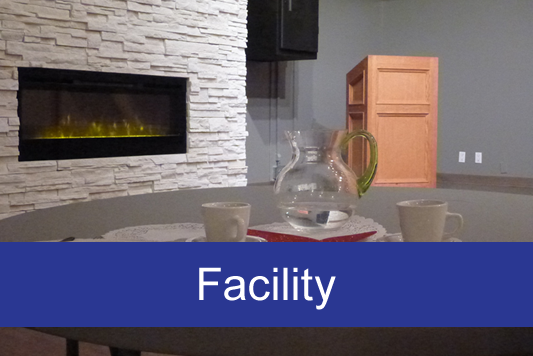 We have a great new facility that we'd like to share with the community. Check it out and see if it is the perfect space for your next event. © All Rights Reserved by Kensington Community League 2014, Edmonton, Alberta.